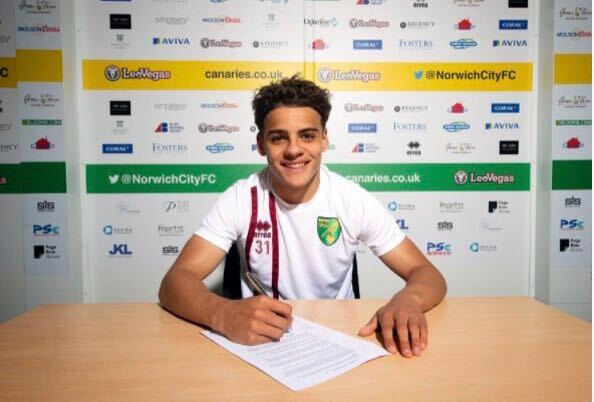 Norwich have signed midfielder Adam Phillips on a two-year deal, following the teenager's successful trial with the club. The 19-year-old, whose contract includes a one-year option, was released by Liverpool in May after rising through the academy ranks during 10 years with the Reds. Phillips spent the last month with Norwich's academy, featuring for the U23s on their recent pre-season tour to Germany. 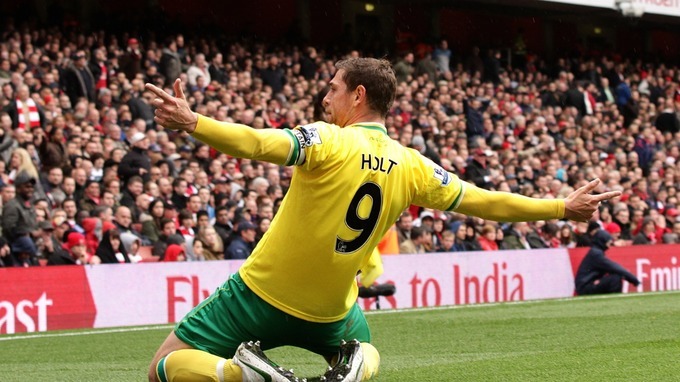 "It's a great move for me and a great opportunity to come to a club like Norwich," he told the Championship side's official website. "I've heard the fans are supposed to be very loyal and the area is very nice, so I'm looking forward to seeing what the future holds. "I felt the trial went really well, and it was great to be involved on the tour to Germany and to get a feel for what the coaching team want. I'm really pleased to be joining." 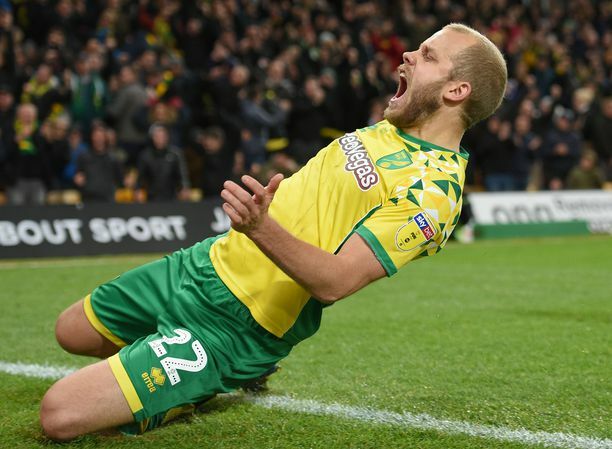 Injury problems plagued Phillips' final 18 months at Liverpool but, after returning to fitness, he is targeting first-team action with the Canaries and hopes to impress new boss Daniel Farke. "I think it's good the first-team have a new head coach, so hopefully I can try and catch his eye in the Under-23s games and try to push to train with the first-team and get around the squad," he added. "But at the moment I'm just focused on working hard and playing as well as I can with the U23s." 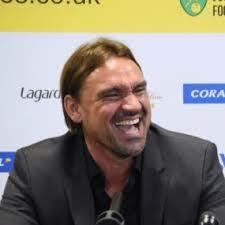 Phillips revealed Norwich Sporting Director Stuart Webber, who worked in the academy at Liverpool when the youngster joined the club, played a big part in his decision to come to Norwich. "I've had a strong relationship with Stuart," he said. "I've always kept in contact with him and I'm looking forward to working with him."